The holidays are almost here and with that comes lots of friends and family popping over. 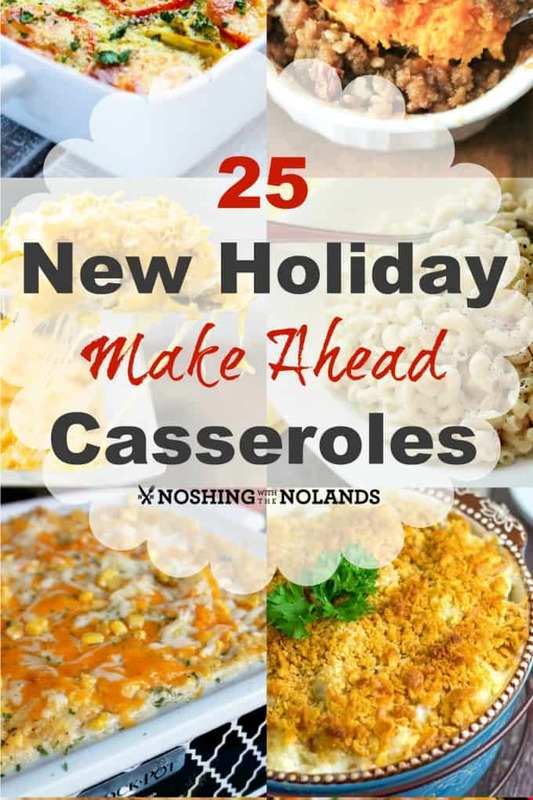 I am doing another post for you to help you out, 25 New Holiday Make Ahead Casseroles. 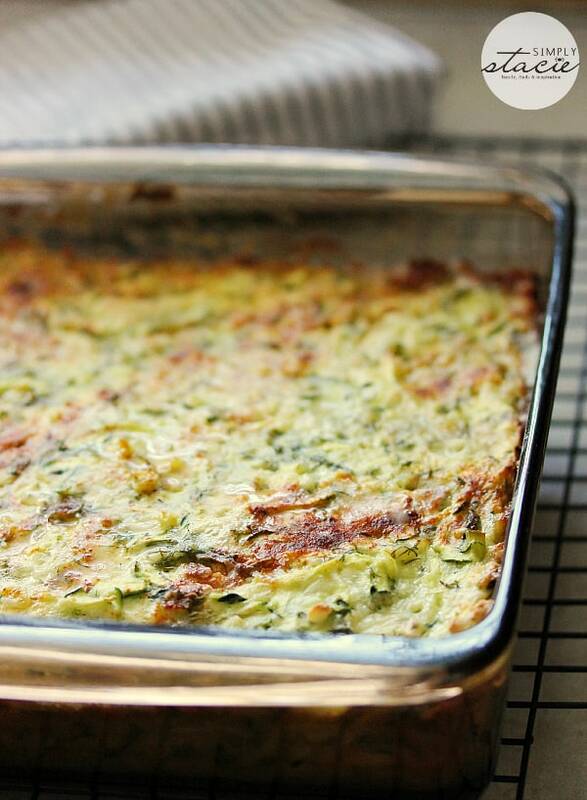 Prior to this post I did 25 Make Ahead Thanksgiving Recipes and it was a smashing success. 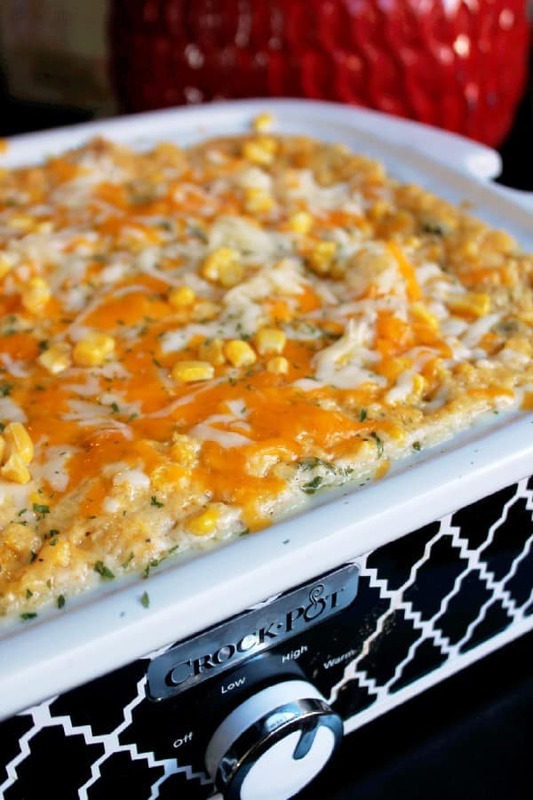 A few years ago when I was just starting to do roundups I did Special Thanksgiving Makeahead Casseroles. Of course you can use all of those too for the Christmas holidays and some even into Easter!! 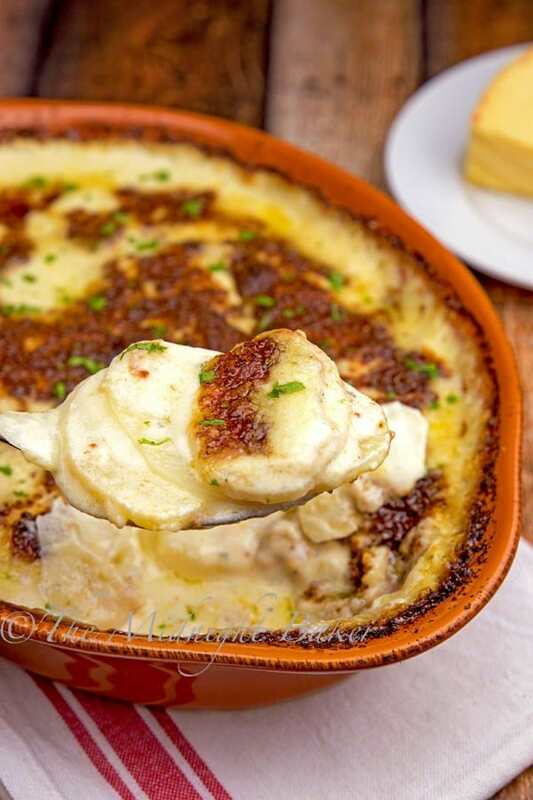 So in total I am giving you loads of choices for easy side dishes for the holiday season and beyond!! Come let’s jump in and see what I have for you in this collection!! I have divided them into catergories for ease of finding!! Cheers!! 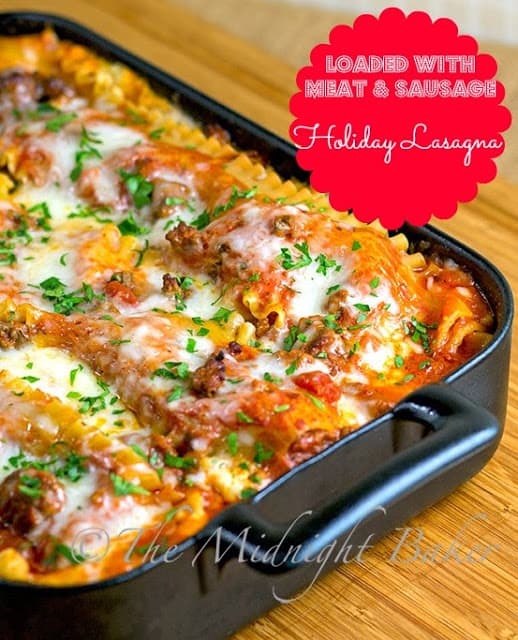 And here is a bonus make ahead and one that I love Sage Havarti Butternut Squash Lasagna. This is rich and creamy and tastes so much like fall. It would go great with turkey, chicken as well as ham and beef. Face it, the holidays are stressful enough having to make sure you have all your corn, butternut squash, rice, broccoli, potatoes, sweet potatoes, cranberry sauce, turkey and apple pie are made. Add all those things on top of decorating, setting the table, cleaning and getting ready to host and you have a busy, stressful day ahead. The good news is, there are ways to prepare days in advance, making the big day far less rushed. 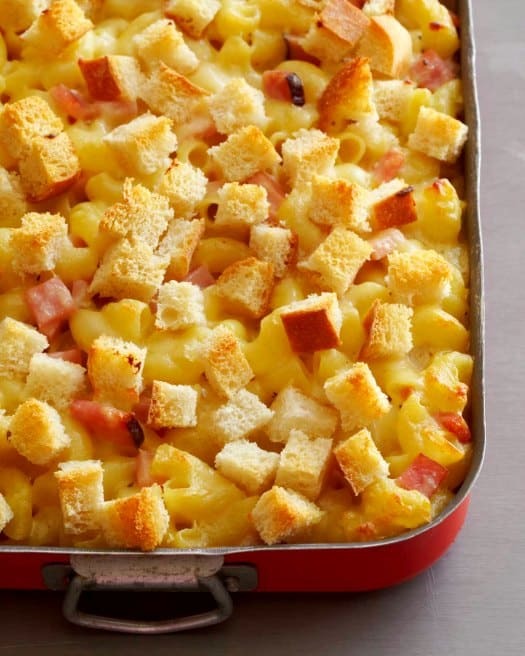 All of these make ahead casseroles are perfect for the holidays and will give you the time you want on the big day to enjoy them. 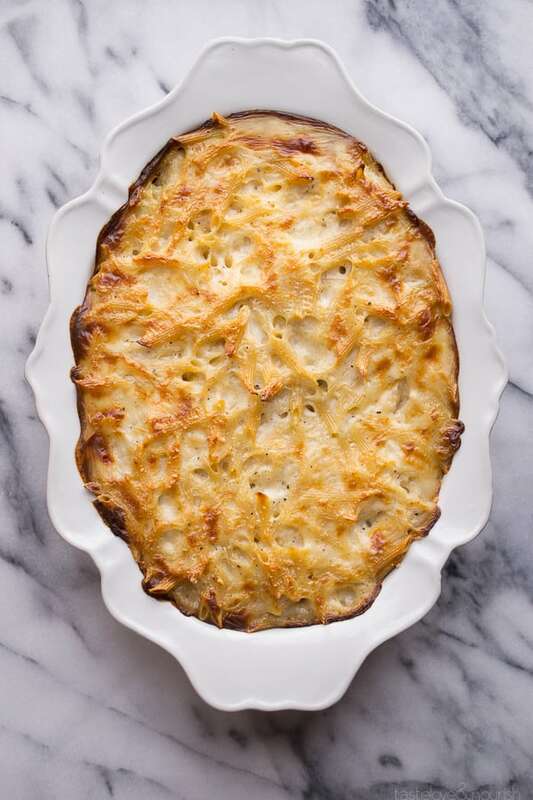 The holidays just aren’t complete without delicious potato and sweet potato dishes to accompany that yummy turkey. 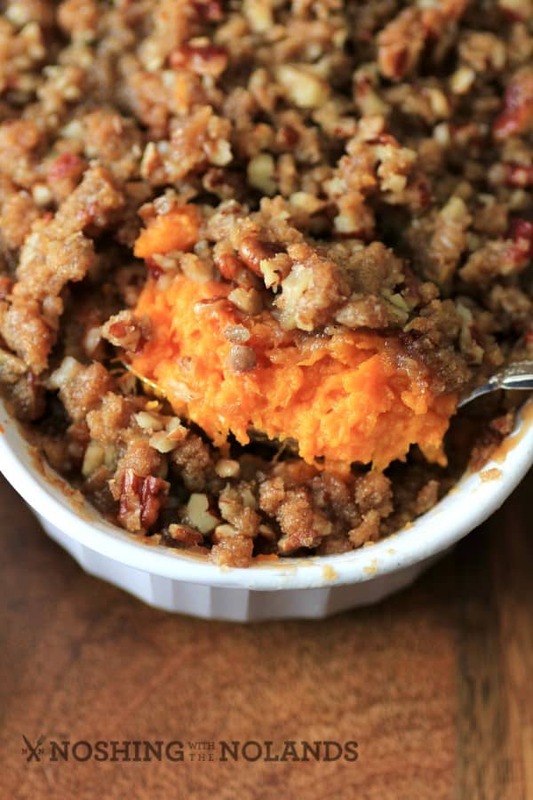 My personal number one favorite is the Ruth’s Chris Copycat Sweet Potato Casserole. 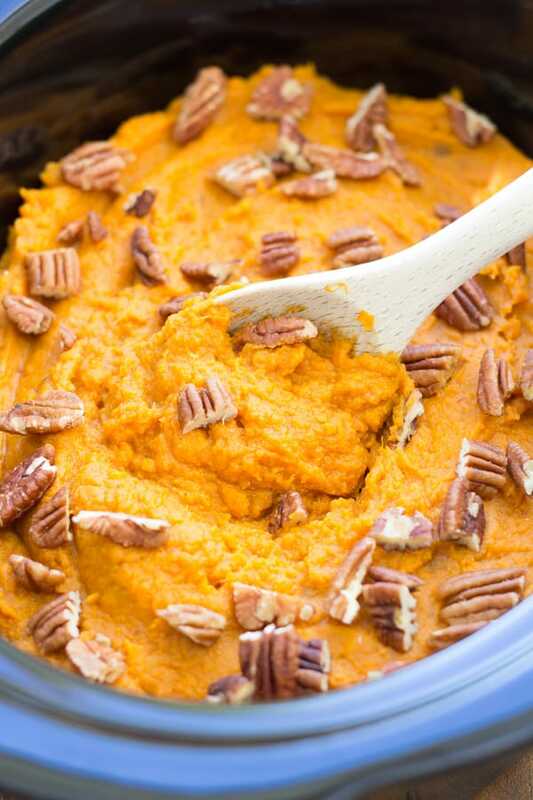 There are also lots of other delicious sweet potato and potato dishes too! 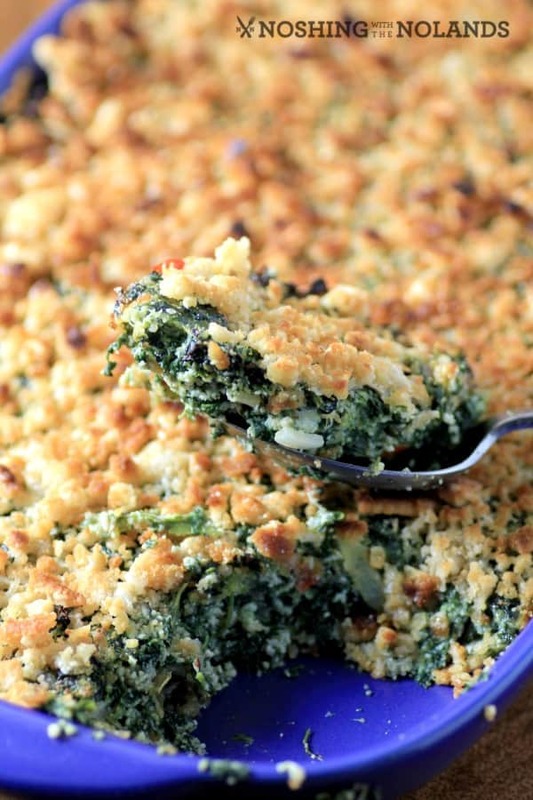 There are so many vegetable recipes out there that are easy to make and tasty to eat. 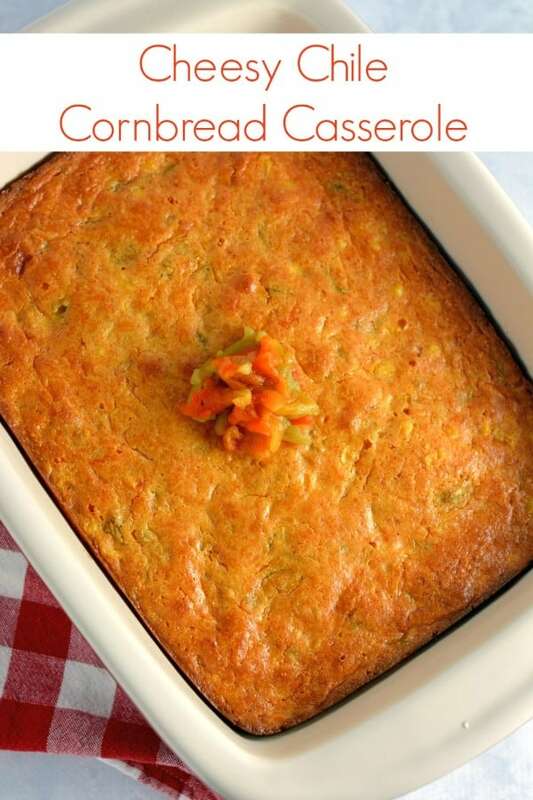 In fact, some of these make ahead casseroles are vegan or can be used for breakfast as well. The possibilities are endless. 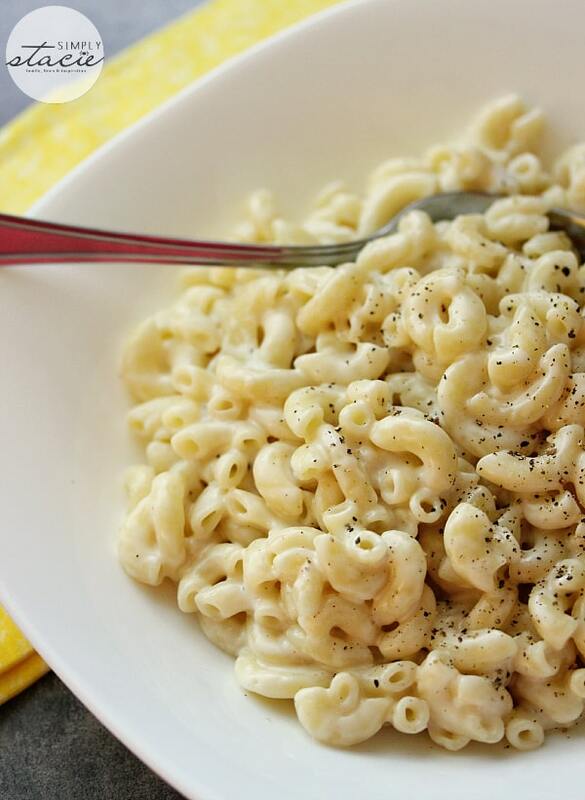 There is a delicious and easy side dish recipe for all of your guests. Vegetables are a must on the holiday table but you want them to be as delicious as everything else. These recipes will help you accomplish that. Everyone will be going back for seconds!! 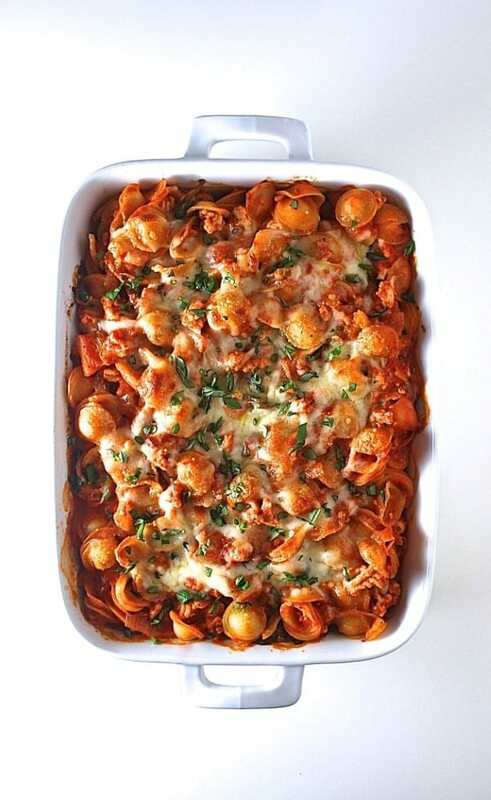 Maybe think outside the box a bit and add in some Pasta Casseroles. These dishes are all great with a ham but can be scrumptious with turkey, pork or roast beef too. 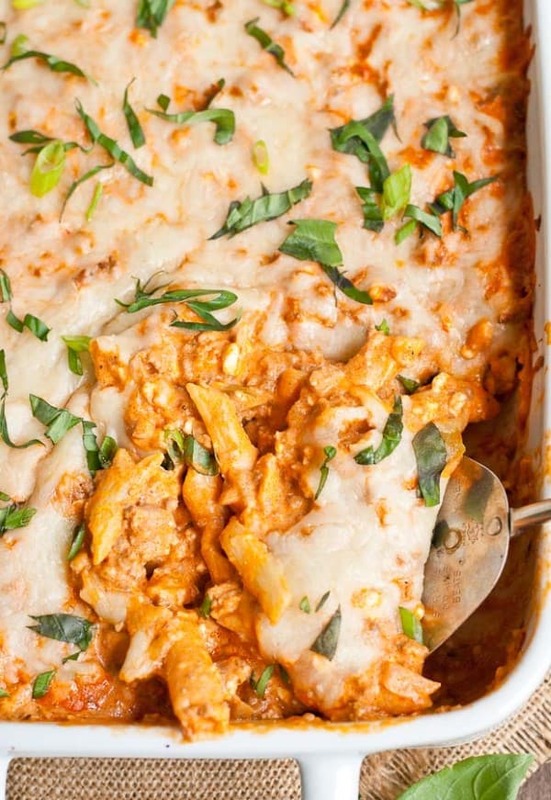 Some of these recipes are perfect for using up some of the leftovers from your big meal. 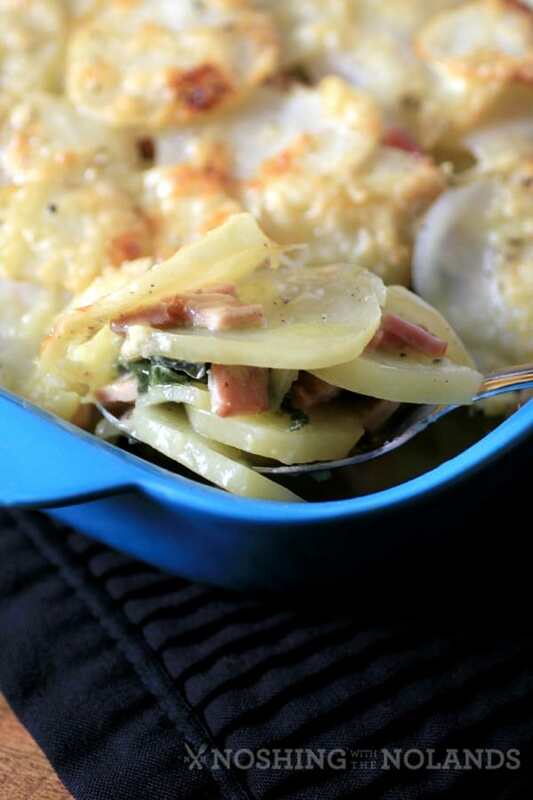 If you are trying to keep the kids happy a Pasta Casserole is the way to go! They would devour any one of these dishes!! 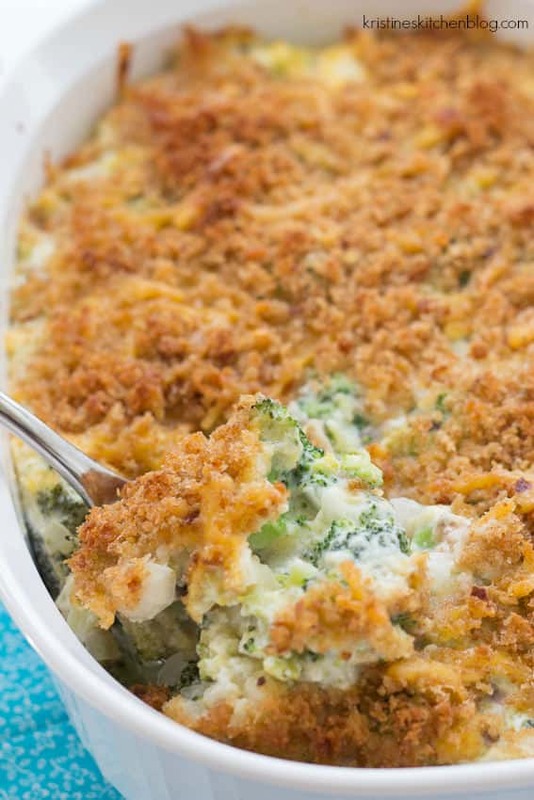 With a wide variety of miscellaneous casseroles to choose from, there is bound to be something for everyone gathered around your table. 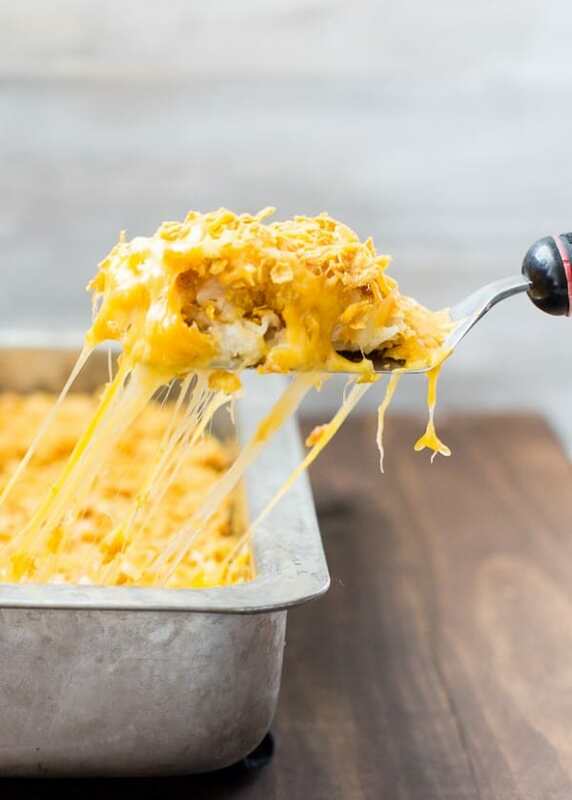 From Cheesy Chile Cornbread Casserole, and Cheesy Creole Shepherds Pie to Cheesy Chicken Stuffing Casserole Recipe and French Onion Chicken Casserole, you will please everyone. 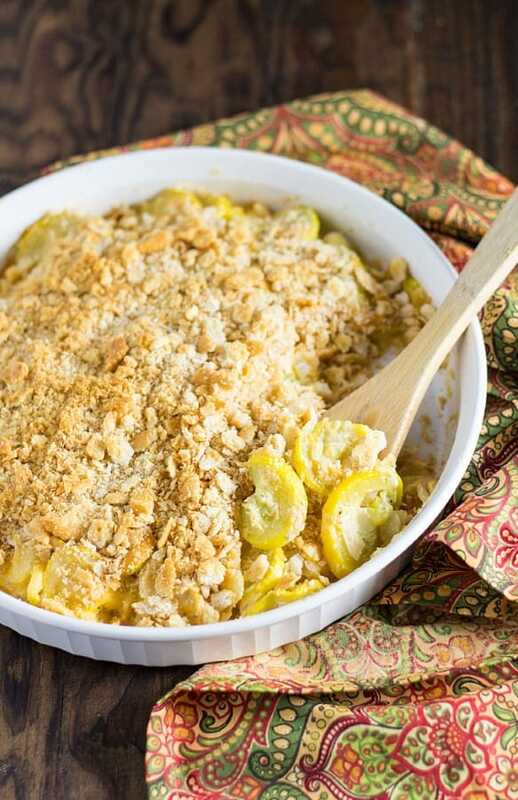 Having a variety of recipes that can be made ahead of time, will help to make your holiday hosting far less stressful, leaving you time to enjoy your friends, family and food. What a fabulous delicious collection. I’m all about making ahead this time of year. Thank you for allowing me to be a part of this collection! These all look really good! I don’t know where to start. 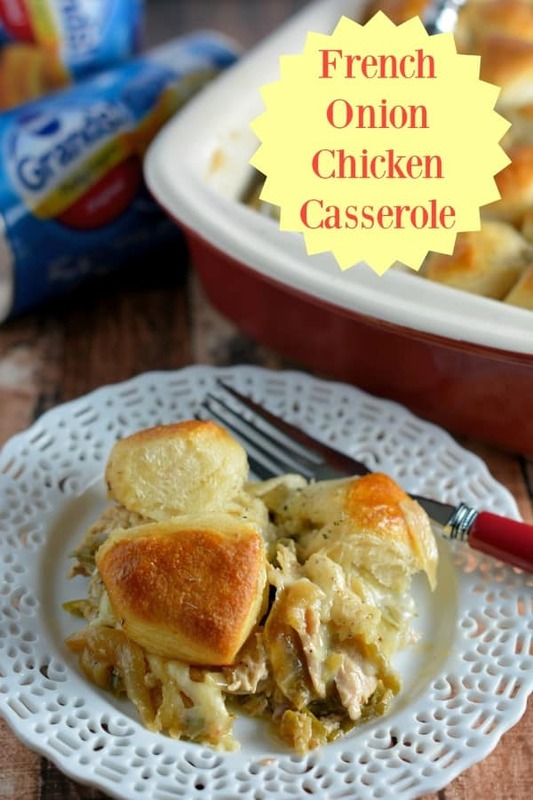 But I do know that casseroles rock! 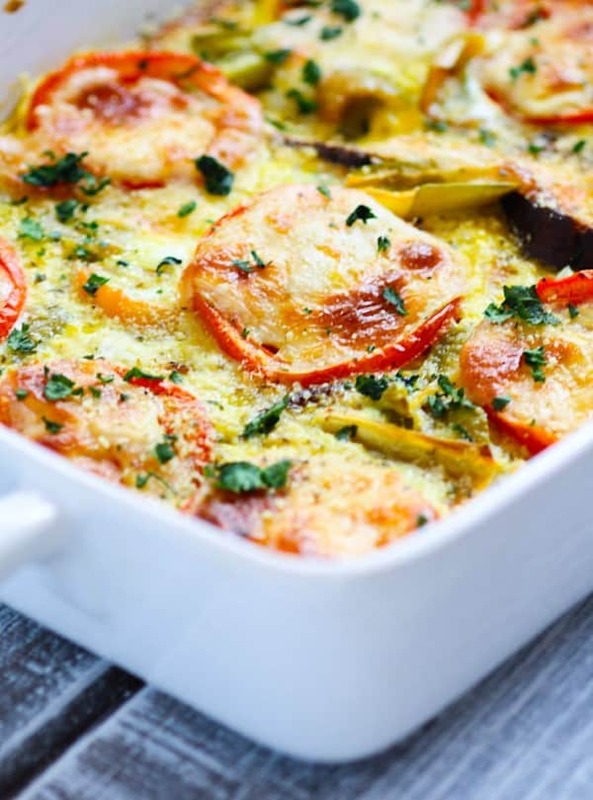 I could make a meal of any of these fantastic casseroles. They all look amazing. What a delicious variety of casseroles Tara! I wouldn’t know which one to pick first, LOL. 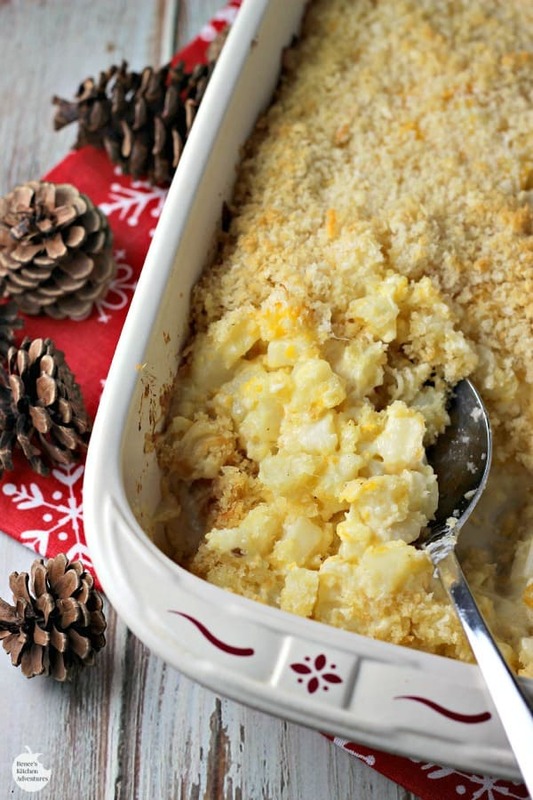 Yum, this is a great roundup of holiday recipes! 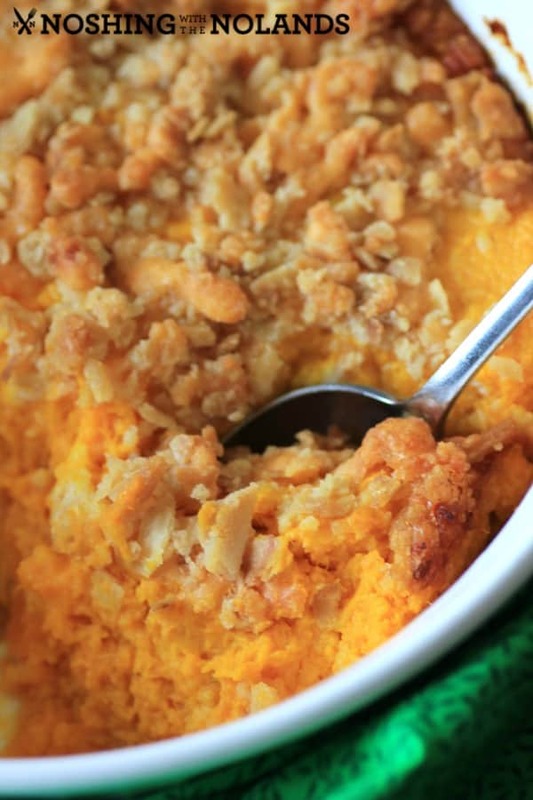 That sweet potato casserole is at the top of my list. What a fanta-bulous collection you have here! 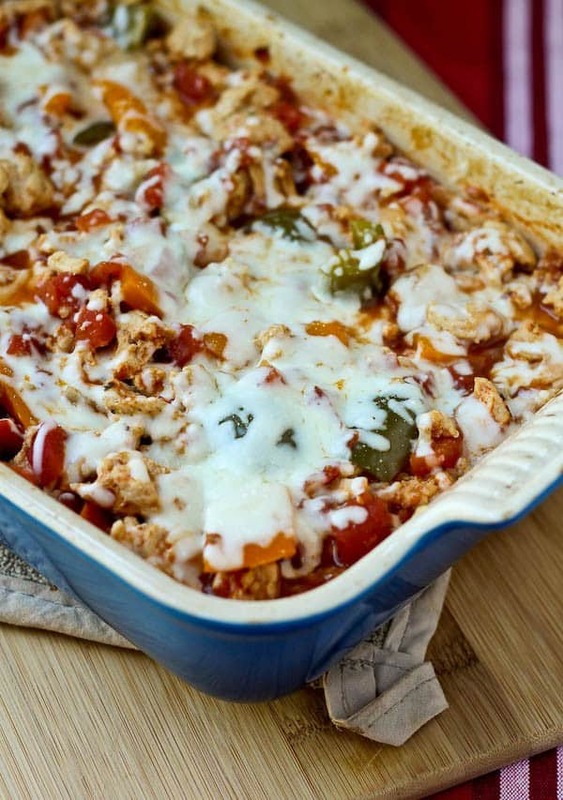 With the super busy holiday season it’s great to have a list of casseroles that you can make ahead to save time! Oh my gosh I’m so glad I don’t have to pick a favorite! 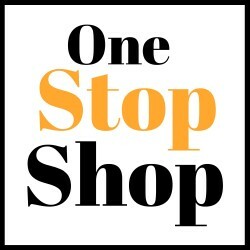 So many great ideas, pinning for later. So many gorgeous, decadent, delicious dishes. Well done, Tara! 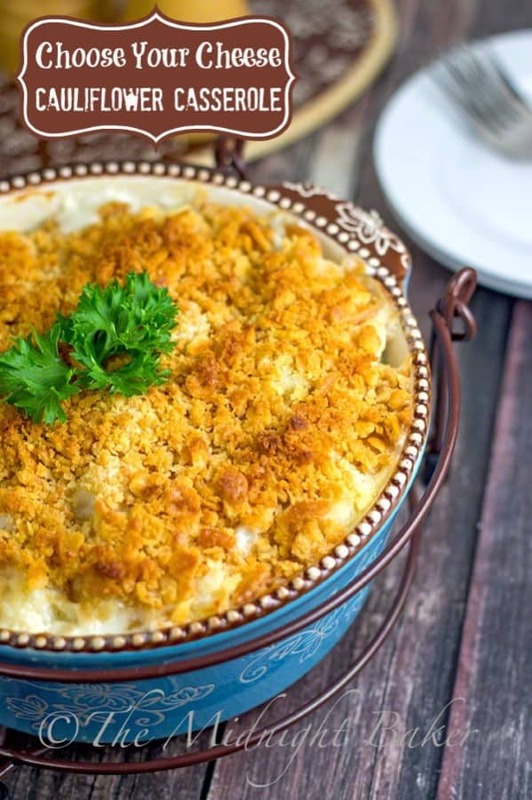 I’ll be having a great time ambling through all these blogs and checking out these wonderful make ahead casserole recipes! They all look so great! Happy Holidays! Oh wow! 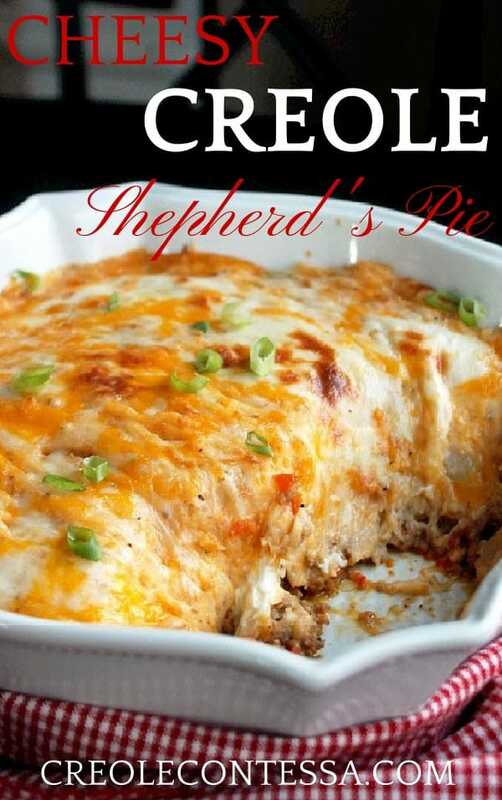 There are so many gorgeous looking recipes in this collection! I’ll definitely be trying a few of them! 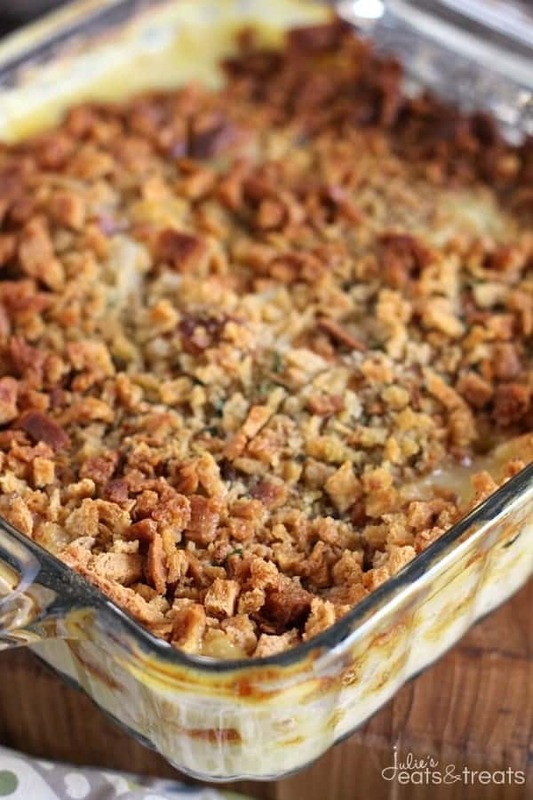 Great collection of delicious Casserole recipes!! Love them all!